ORLANDO, Fla. - Sometimes a glass of wine is all it takes to make everything better. Sometimes, all it takes is a walk around the block. 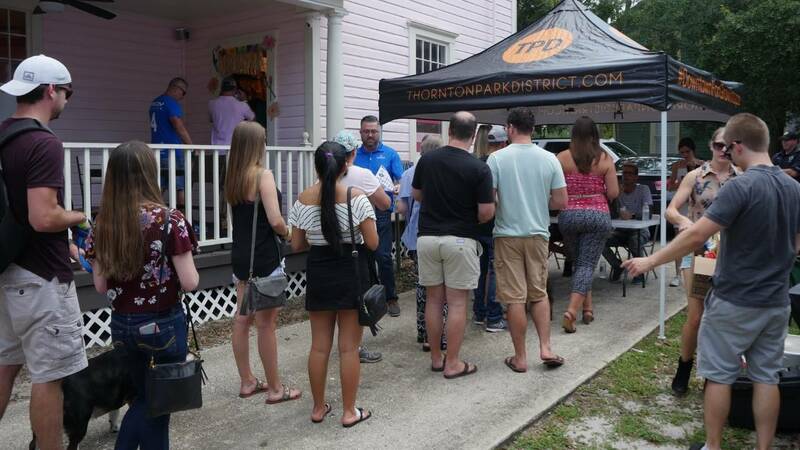 As many local businesses and neighborhoods have discovered, when the two are combined, they create fun events that can attract guests from all over, giving them the chance to sip, stroll, and shop. Wine walks can provide opportunities to meet an area's locals and sample new wines. Many are also reasonably priced. If you're looking to wind down while you wine down, these five local walks are for you. When: Fourth Saturday of the month; next is Aug. 25 from 1 p.m. to 7 p.m. This progressive tasting even lets you taste your choice of more than 100 showcased wines. For $25 you get 20 tasting tickets and a keepsake wine glass. The walk takes place on the fourth Saturday of every month. Participating restaurant locations also offer wine walk specials for dinner, starting at 6 p.m. This can be a great girls night out, or even better for those looking for a fun date night idea. 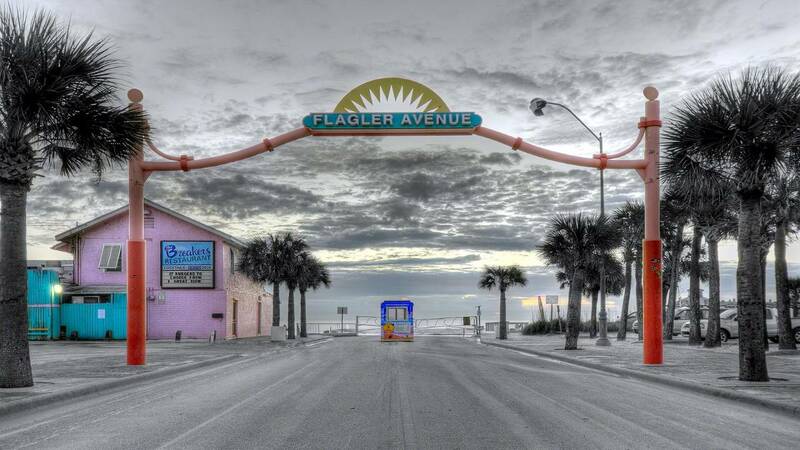 It's also a great adventure for any out-of-town guests looking for something fun to do after a day at the beach. When: Second Thursday of the month; next is Sep. 13 from 6:30 p.m. to 9:30 p.m.
For those living near downtown Orlando, this is for you! On the second Thursday of every month, people from all over come together to enjoy a little music, a little art, a little wine and a lot of fun as they stroll the area around Thornton Park. For $15 -- the event is cash only -- you get a glass and a map of more than two dozen businesses that will be offering wine tastings inside their doors. 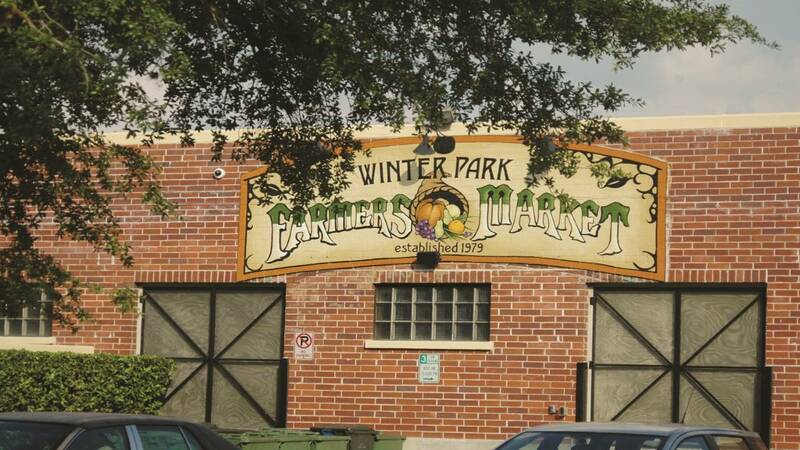 When: Oct. 17 from 7 p.m. to 10 p.m.
Winter Park is known for its array of restaurants and shops, especially along Park Avenue. This walk gives you the opportunity to try unlimited tastings from more than 30 restaurants. The event offers more than just wine -- many restaurants offer samples of craft beer and cocktails, too. This event is a little more pricey, but could be a great date night for those willing to splurge. General admission is $60 for a two-ticket package the night of the event. The VIP Park Avenue ticket runs $100 but gets you early access to the event, full pours of rated wines, and other VIP perks. When: Nov. 17 from 5 p.m. to 10 p.m. This takes place along the shops and restaurants that border Lake Ivanhoe. The event offers a great way to sip some wine, see some of the fun clothing stores and restaurants, and shop for Christmas presents from the pop-up shops set up along the sidewalks. 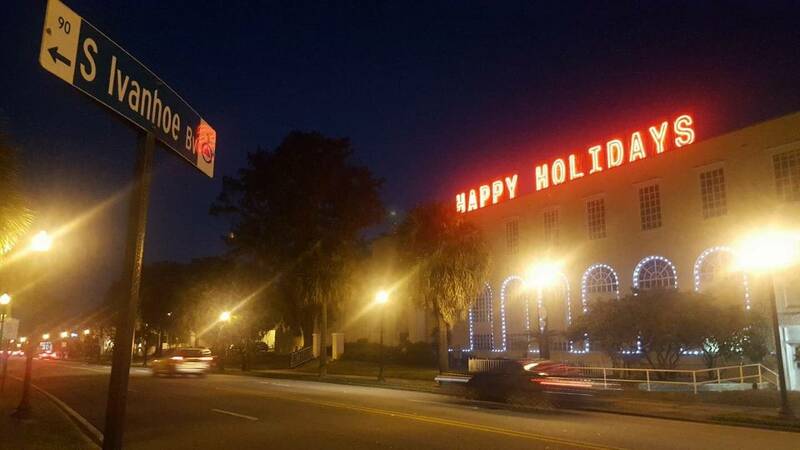 The Ivanhoe Village planning committee said they are hard at work making this year's Jingle Eve fun for singles and families too. There is talk of having a Santa there, a children's play area, a wine walk, beer gardens, carolers, a boat parade and fireworks. So, consider this your wine walk with a holiday twist. 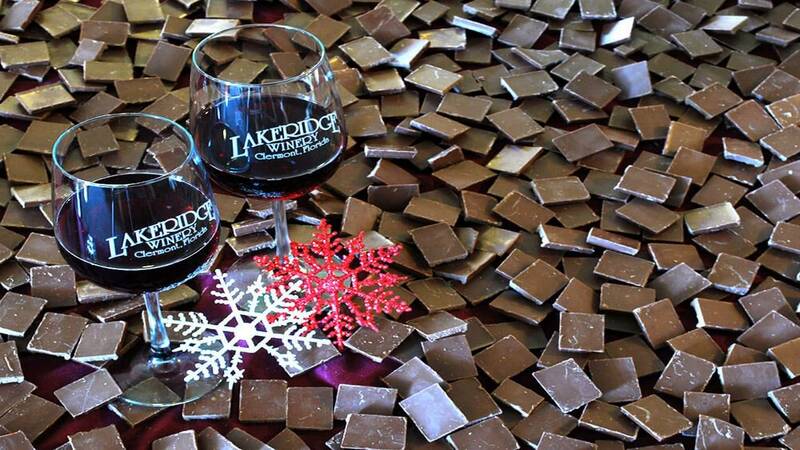 When: Dec. 7 through Dec. 9 from 11 a.m. to 5 p.m.
For some, the only thing better than wine is chocolate. So when you can combine the two, you end up with a decadent evening. The good news is you won't be doing a lot of walking at this event since the festival is confined to the winery and vineyard at Lakeridge's Clermont location. The winery offers free wine tasting tours, but these will be catered to the chocolate creations that will also be available. Tickets are $10 for adults per day while kids 12 years of age and under get in for free. A portion of the gate proceeds will go to the Ronald McDonald House of Orlando.